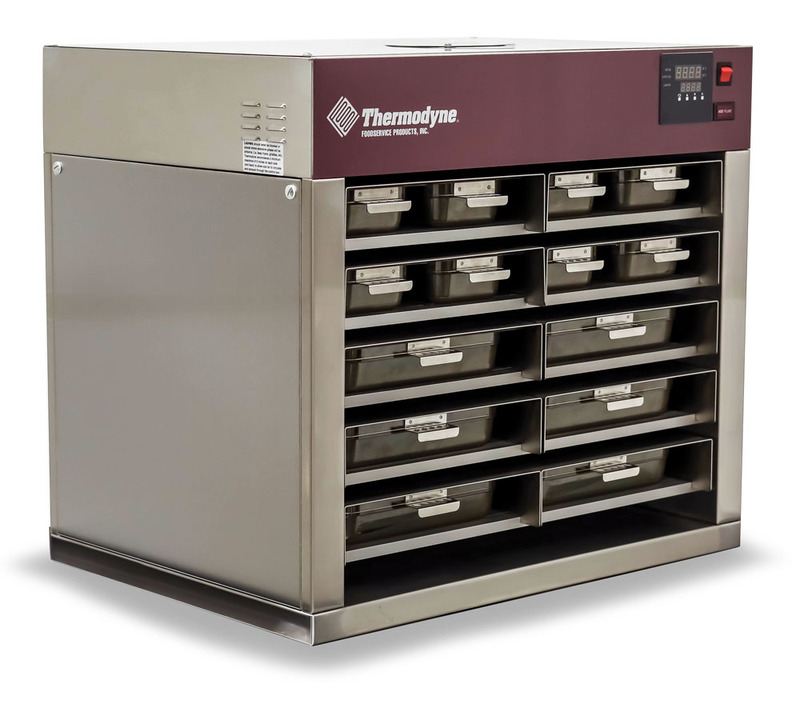 700NDNL | Thermodyne Foodservice Products, Inc.
Thermodyne's 700NDNL counter-top slow cook and hold oven provides food quality and kitchen efficiency like no other piece of equipment on the market today. Using patented Fluid Shelf® technology each shelf in the cabinet maintains an exact temperature, allowing for extended holding times, without sacrificing appearance or taste. The 700NDNL has twice the capacity of our 300NDNL slow cook and hold oven and also requires no door. 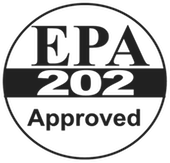 Units are available as pass through or with a solid panel back.